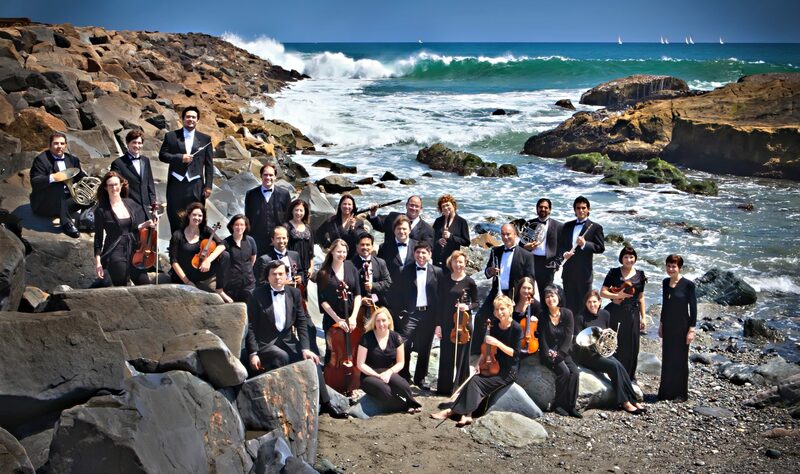 The Mission: The mission of the Dana Point Symphony is to provide world-class symphonic music to the Dana Point and surrounding communities and make it accessible to everyone. Upcoming Events: Join the Dana Point Symphony at the Dana Point Yacht Club on Sunday, April 28, from 6-10 p.m. as we Step into the 20’s for a fundraising benefit. Live music, dinner, and a silent auction offer an evening of fun to support our symphony! Next Season: The Dana Point Symphony Orchestra extends a heart-felt thank you to those who supported the recently completed Eighth Season. Check back here for the Third Annual Holiday Concert in December 2019.